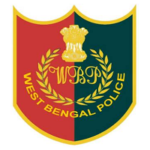 West Bengal Police Recruitment 2018-Constables & Sub-Inspector Posts. 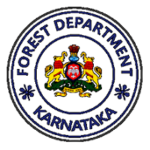 Forest Department Recruitment 2018-73 Range Forest Officer Posts. 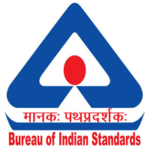 VYAPAM Madhya Pradesh Recruitment 2018-157 Investigator/Anveshak & Various Posts. 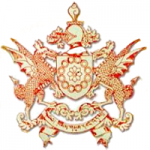 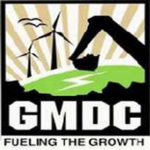 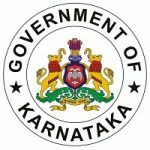 GMDC Recruitment 2018-Primary Teacher (Sahayak) Posts. 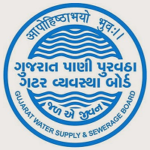 GWSSB Recruitment 2018-105 Additional Assistant Engineer Posts. 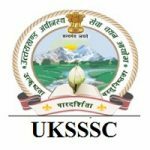 SPSC Recruitment 2018-10 Sub Inspector Posts. 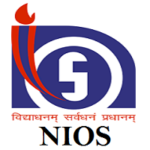 NIOS Recruitment 2018-44 EDP Supervisor & Junior Assistant Posts. 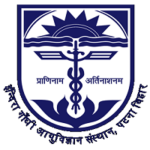 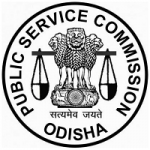 OPSC Recruitment 2018-198 Dental Surgeon Posts.